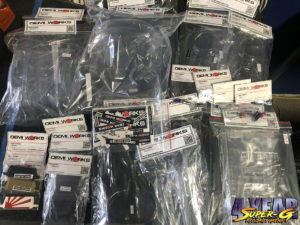 Demi Works donated over $300 worth of body accesories. 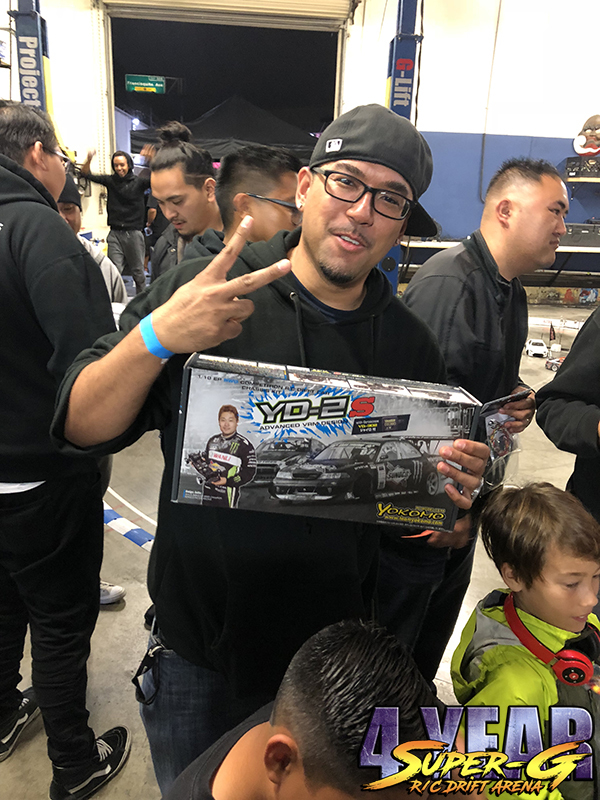 Vertex RC donated a full D1 Spec Body, A regular body and a couple Yokomo Parts containers. 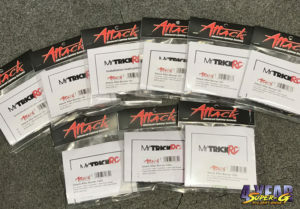 MyTrickRC donated 10 different kinds of light kits ranging from $60 to $20. 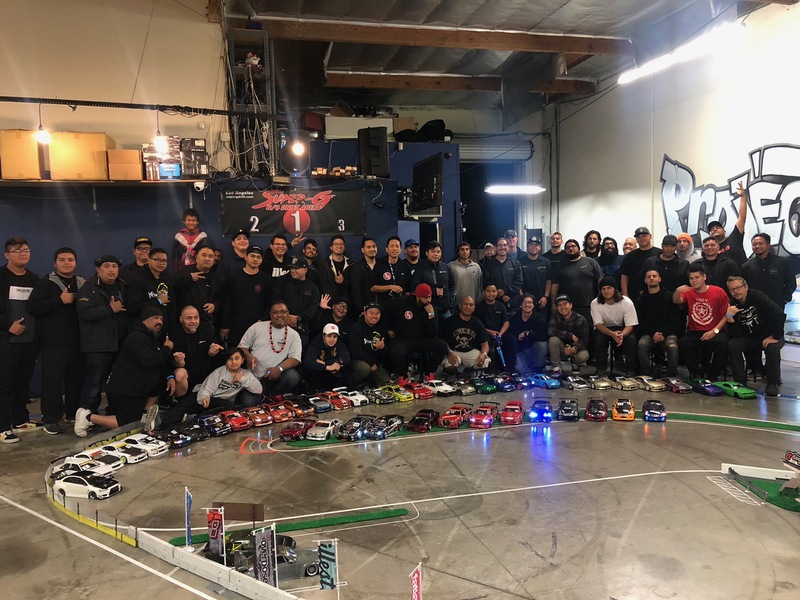 All have backfires and various scale modes. 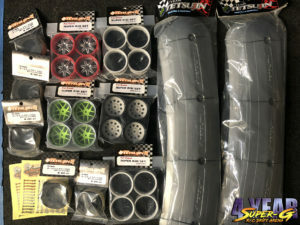 Mikuni/Topline came in with a bunch of wheels, tires and even hopups! 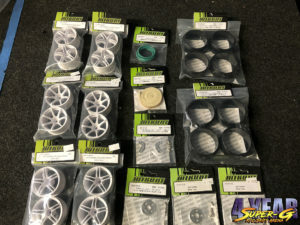 Tetsujin came in with a bunch of wheels, their kerb pieces and wheel tape! 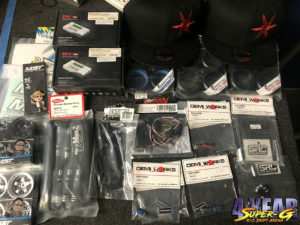 Falcon Hobby donated some hats and some scale parts! 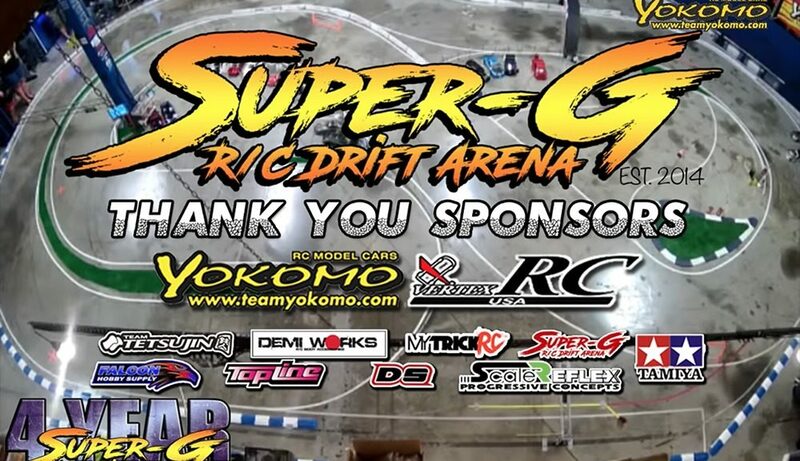 Super-G donated some chargers and tool kits. 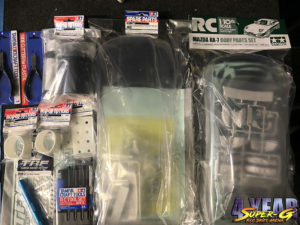 Tamiya came in with 2 bodies, various tools, and even a reamer! 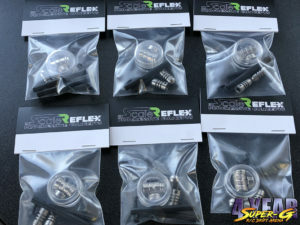 Scale Reflex came in with 6 of their new premium gorilla body mounts. 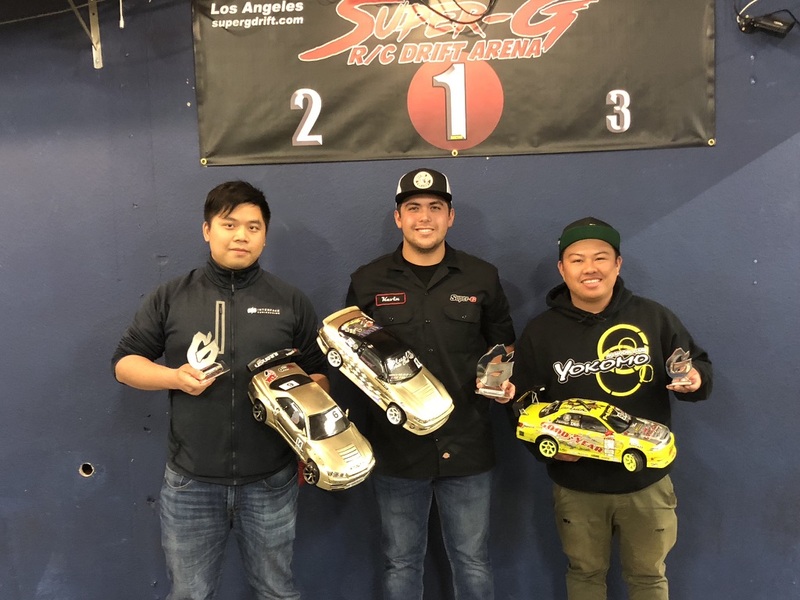 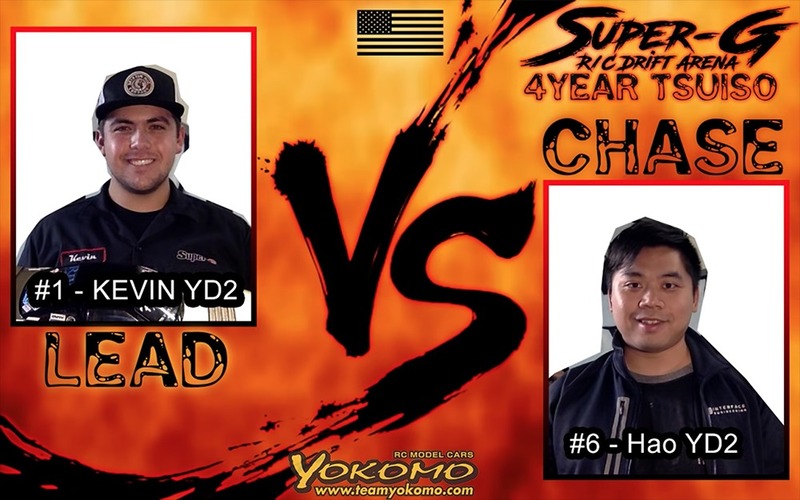 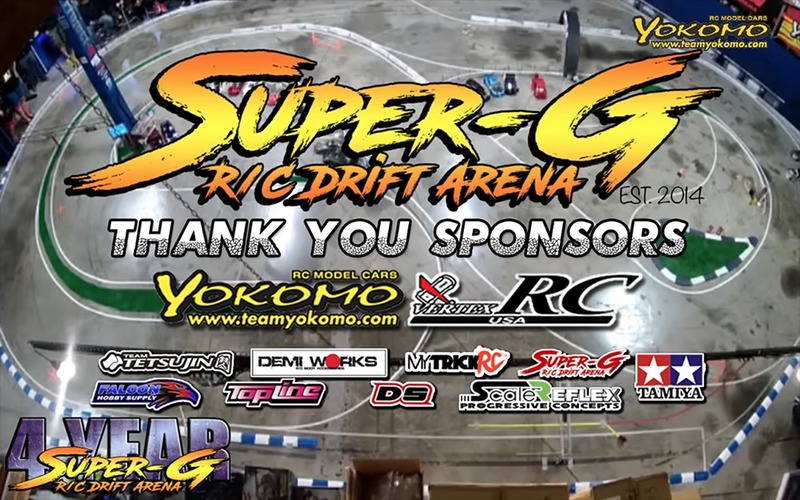 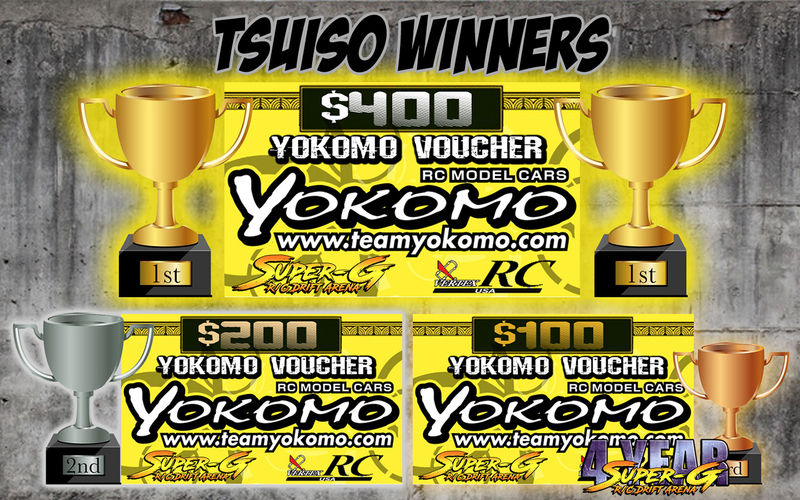 Previous Post4 Year Bash – Tsuiso Battles and Sesh Sponsored by Yokomo!! 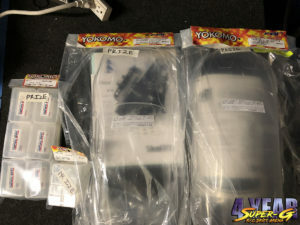 !Next PostSMART Pistons CRV from Topline RC Has Arrived! 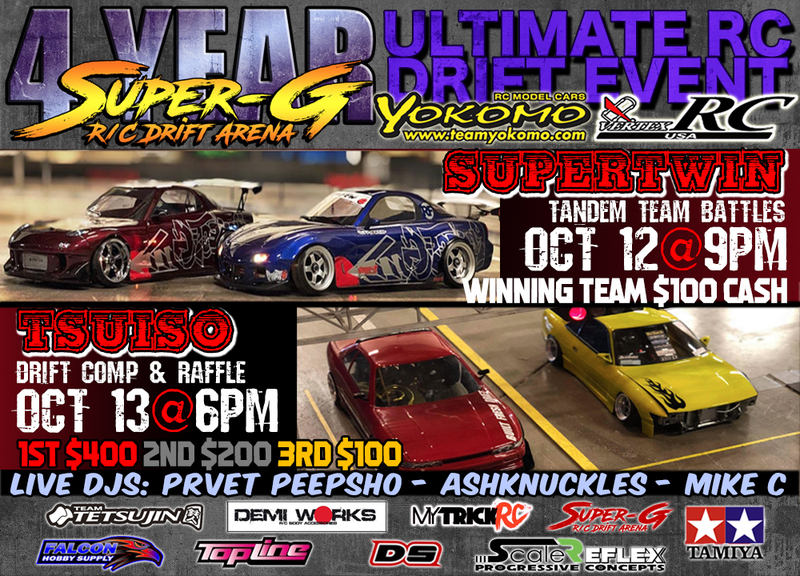 BIG BORE TUNING!